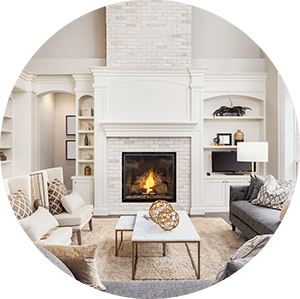 Find homes for sale in Deer Trail, Colorado. 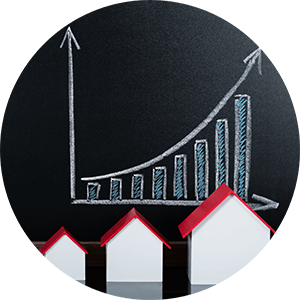 The Deer Trail real estate listings below are the most recent homes in the Deer Trail community to hit the market. Our Deer Trail list of homes includes the newest homes listed on the Deer Trail MLS database for homes for sale in Deer Trail, Co. The Kansas Pacific Railway granted and platted the land for the Town of Deer Trail in 1875. Deer Trail became one of the important shipping points in eastern Colorado for livestock, grain, cream, eggs, and other products. In June of 1965, a devastating flood destroyed Deer Trail's businesses on Main Street. Many houses were washed off their foundations and the railroad track sat up on its edge like a picket fence. Damage to the business district was so great that most of it was never rebuilt. Service was discontinued at the railroad depot and the doors were closed on June 27, 1969 after nearly 100 years of service to the community. 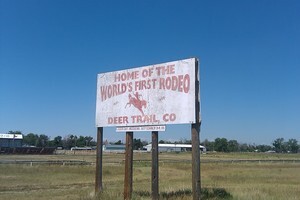 Today, Deer Trail, Colorado, home of the World's First Rodeo, sits quietly on the eastern plains of Colorado. Just 54 miles east of Denver on I-70, residents enjoy rural plains living as well as the urban offerings only forty-five minutes away.